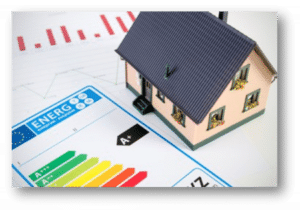 A home energy audit, also known as a home energy assessment, is a structured process to evaluate your home’s energy usage, overall health and performance. With a detailed assessment of your home, a professional contractor is able to determine how much energy your home consumes, and then determine what actions can be taken in order to make your home more energy efficient. By correcting the issues identified in the asessment, you can cut energy costs and save money over time. 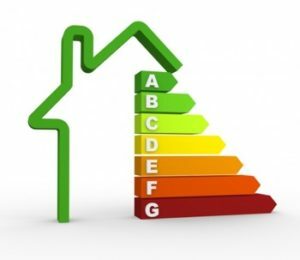 If you’re looking to increase the energy efficiency of your home, then a whole house evaluation is a good first step. 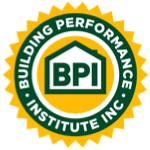 Once a professional contractor completes the assessment, it then is important to actually implement the recommended action plan. 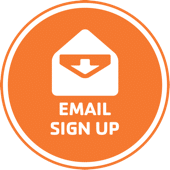 A professional home energy performance company can provide detailed information in order to enhance energy efficiency, lower utility bills, and increase overall comfort. By understanding where and how energy is being lost in your home, along with which systems are operating inefficiently, you can find imporvement areas in your home to make it more energy efficient. Enertia HVAC/R is a home energy performance company that employs professionals that are well trained and experienced in order to carefully review all components of your home to determine how your energy expenses relate to your energy usage. Our detailed home energy evaluation enables our professionals to determine the best solution to make your home energy-efficient in order to cut utility bills and save energy. Our team of energy management specialists serve the entire Collin County market including Plano, McKinney, Frisco City, Allen City and the surrounding area. Our coverage also expands to the DFW Dallas/Fort Worth Metroplex area.